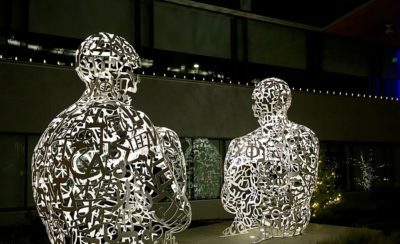 In this reflection on MOA’s A Portrait of LA County report, Kelly Lytle Hernandez and Terry Allen connect their research on incarceration and policing in LA to the report’s findings. The same neighborhoods coded as Struggling LA and Precarious LA by the report have the highest incarceration rates, as well as high “collateral damage” of the prison system such as the cost of bail. The authors refer to these parts of the city and county as Caged LA, and argue that an understanding of urban inequality needs to incorporate patterns of incarceration into measures of human development. This is especially true in Los Angeles County, which operates the largest jail system in the United States. On any given night, more than 17,000 people are arrested and caged across the region’s jails, detention centers, and one penal farm. The size of the Los Angeles County Jail system is sustained by significant public investments. In fact, public safety, namely policing and incarceration, is the single-largest net expense for both the city and county of Los Angeles. Los Angeles County allocates 42 percent of its net spending to public protection.3County of Los Angeles, 2017-18 Adopted Budget, Los Angeles, c. 2017, 6. Similarly, the City of Los Angeles commits 56 percent of the city budget to public safety.4City of Los Angeles, Fiscal Year 2017-18 Budget, Los Angeles City Controller, c. 2017, 30. Together, the city and the county spend nearly $5.5 billion annually on public safety. 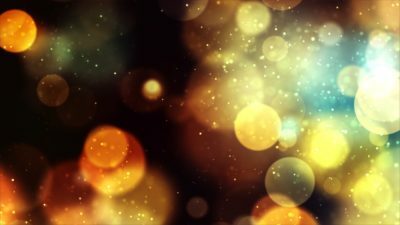 In other words, local authorities have made policing and incarceration their top priorities for public investment, making the inequities of the New Jim Crow central to any measure of life and well-being in Los Angeles and key to any effort to “narrow the gaps between groups” across the region. 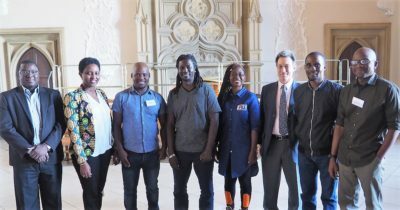 Based at UCLA, the Million Dollar Hoods research team monitors policing and incarceration trends across Los Angeles County. In particular, we use local police and jail data to map how much is spent per neighborhood on incarcerating residents in the local jail system. We have found that in many neighborhoods more than $1 million annually is committed to locking up residents. We call these neighborhoods Million Dollar Hoods. Since 2012, residents of Caged LA have collectively spent at least 2,984 years in jail with 2.3 days marking the median period of individual confinement. For many, jail time means extreme emotional stress, family strain, health challenges, and a loss in wages. Had the Portrait incorporated data on incarceration in LA County, it could have highlighted how incarceration exacerbates the crises faced by residents of Precarious and Struggling LA. It should come as no surprise that the areas in LA with the lowest HD Index scores and highest unemployment and youth disconnection rates—young people ages 16–26 who are neither working nor in school—are part of Caged LA. In fact, the two populations (Black and Latinx) who are disproportionately impacted by incarceration in LA County have the lowest median personal earnings, with Latinx residents earning the least ($22,600).6Lewis and Burd-Sharps, A Portrait of Los Angeles County, 14. 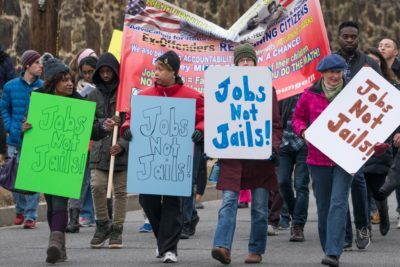 Mass incarceration depresses community life, reduces earning power, and impairs access to opportunities. Residents of Caged LA have also disproportionately experienced the collateral expenses that so often accompany incarceration, even when confined for just a few days. 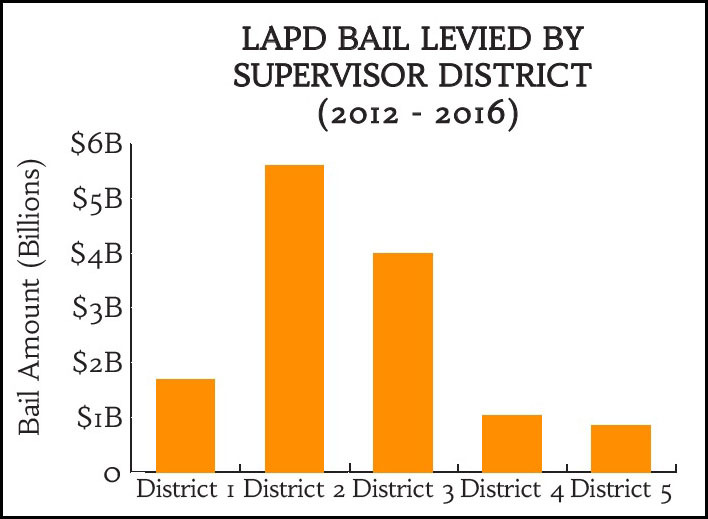 For example, our research shows that local residents arrested between 2012 and 2016 by the Los Angeles Police Department (LAPD) were levied an estimated $19.4 billion in money bail. Of this, an estimated $193.8 million in nonrefundable bail bond deposits were paid to bail bond agents by arrested persons or their loved ones. These payments were not evenly distributed across the county in Caged LA. 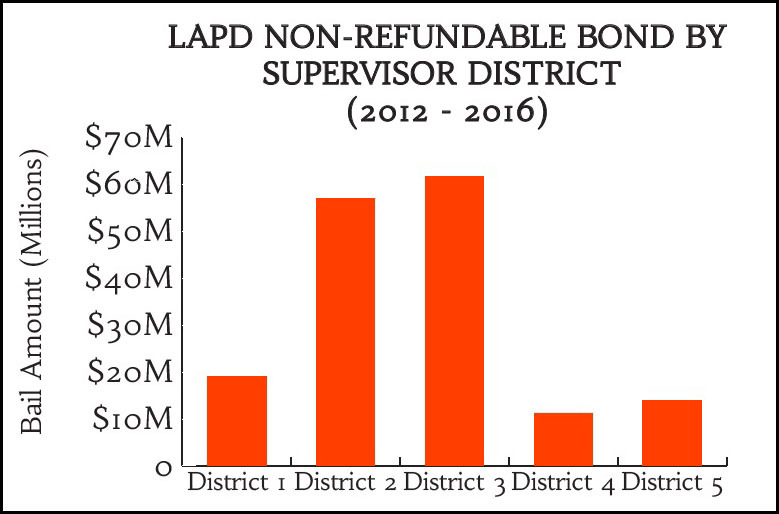 In fact, as figures 1 and 2 show, residents of Los Angeles County Supervisor Districts 2 and 3 paid the most in money bail (see figure 3). They also, collectively, spend the most time in jail. 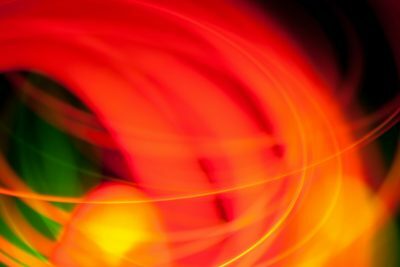 In turn, policing and incarceration make residents in districts 2 and 3 even more vulnerable to debt, poverty, ill health, and reduced educational opportunities. 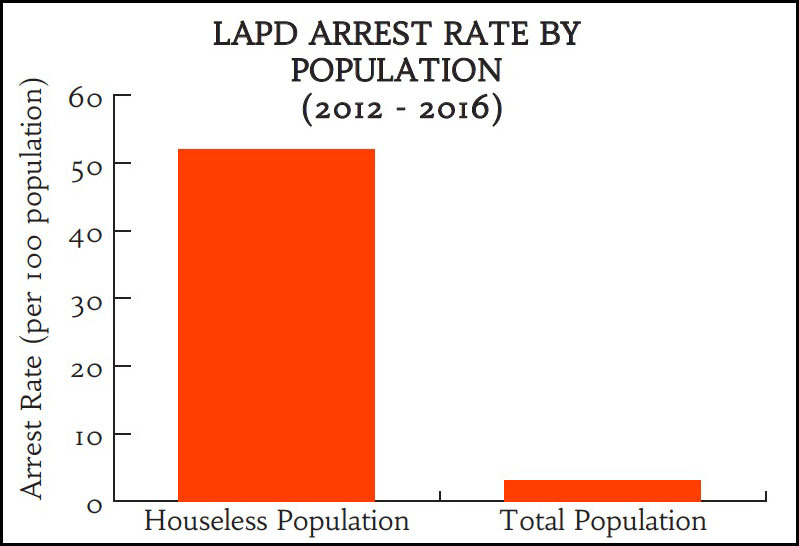 One of LA’s most precarious populations, the houseless (also referred to as homeless), experiences stunningly high arrest rates. As our research with LAPD jail data makes clear, the arrest rate for houseless persons in Los Angeles is more than 10 times that of the housed city population (see figure 4). 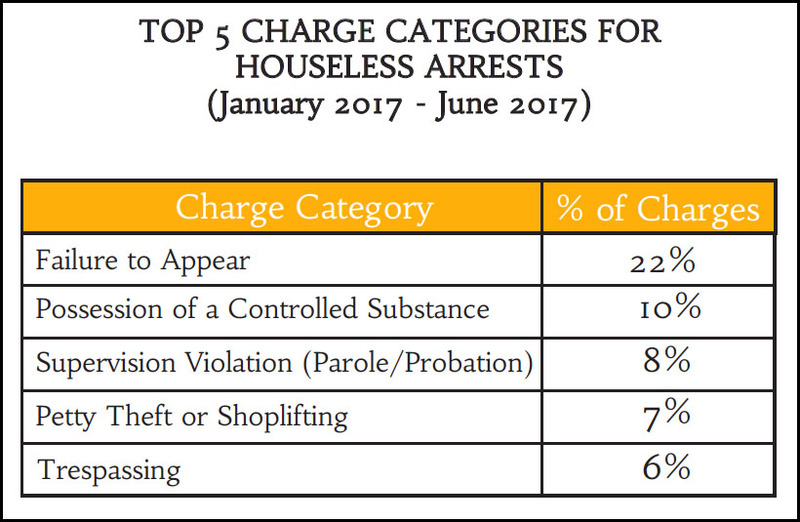 Arrest data does not reveal what drives arrest rates, but the most common charges against houseless persons arrested by the LAPD are nonviolent offenses (see figure 5). 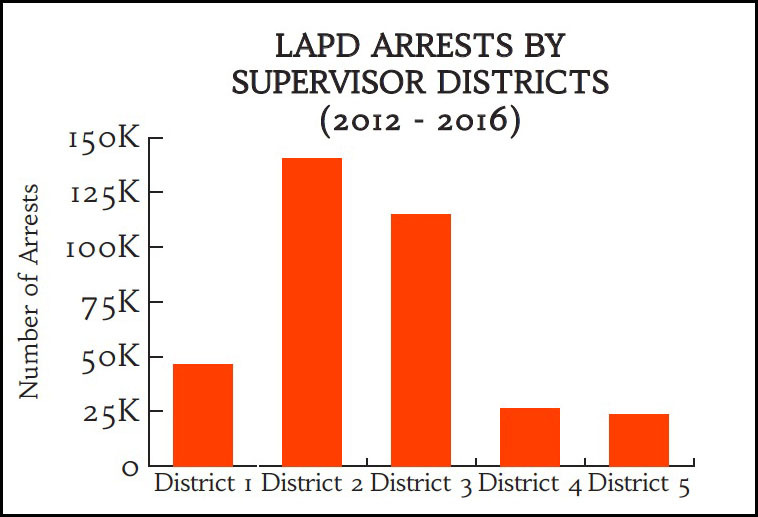 Failure to Appear (before a court) followed by drug possession, parole/probation violation, petty theft, and trespassing account for the majority of charges against houseless people arrested by the LAPD. 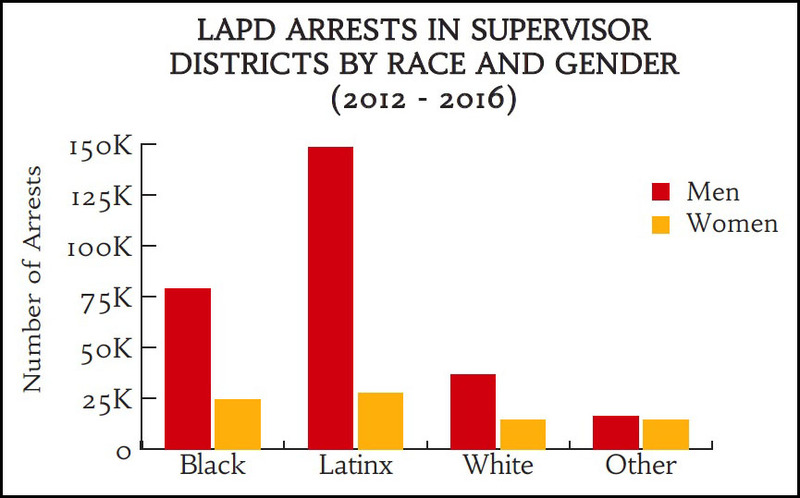 Racial disparities in LAPD arrests are also apparent across Los Angeles County Supervisor Districts (see figures 6–9). 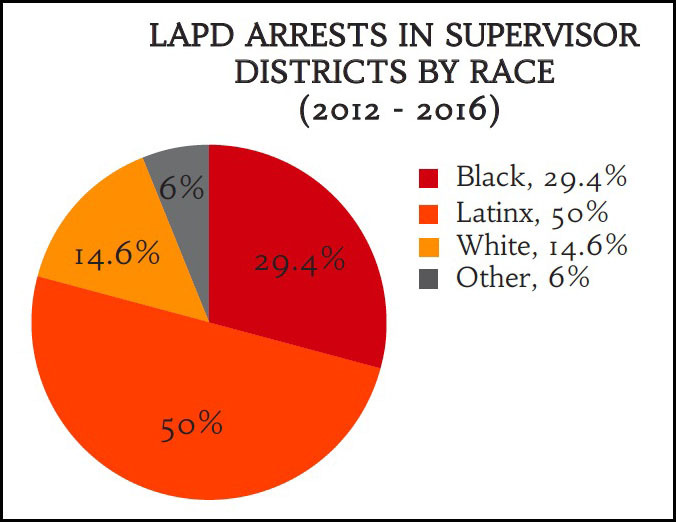 In particular, African Americans comprise just 8 percent of the county population but roughly 30 percent of LAPD arrests. 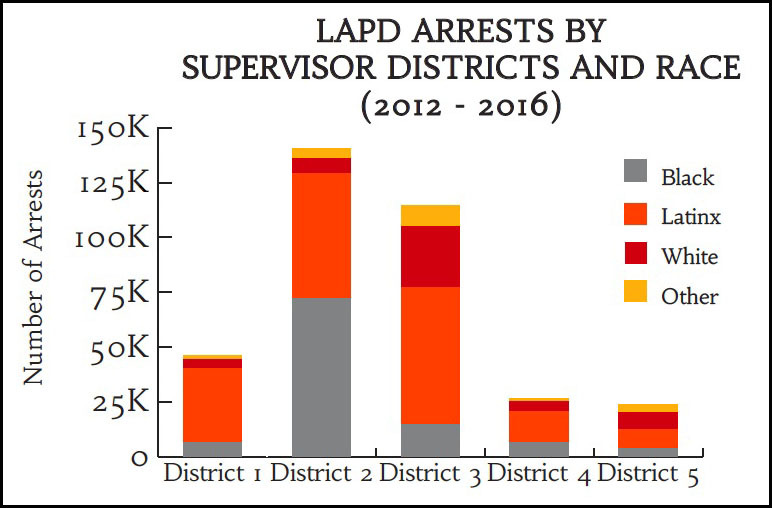 With public safety comprising the leading sector of public investment and mass incarceration constituting a systematic barrier to racial equity, incarceration trends are a critical measure of equity and well-being in Los Angeles. The story told by mapping local jail data is clear: the inequities of incarceration exacerbate racial disparities and economic struggles in Struggling LA and Precarious LA. This story extends beyond LA County and illuminates the crisis caused by mass incarceration throughout the United States. 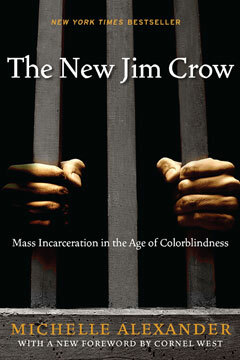 Decades of scholarship have powerfully explained the disparate impact of mass incarceration on racialized communities and individuals, namely Black and Latinx. Just as confronting the rise of mass incarceration and its deep injustices cannot be addressed by separating race and gender from the structural social conditions of communities, our country’s health, education, and income inequities cannot be solved in isolation from incarceration. As long as these trends persist, the United States will continue to be home to the largest penal system in the world. 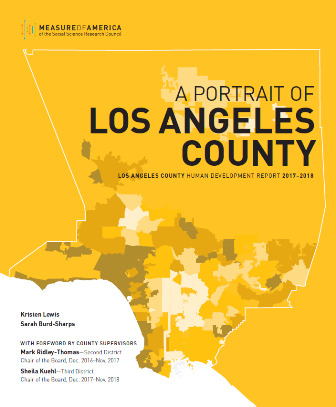 County of Los Angeles, 2017-18 Adopted Budget, Los Angeles, c. 2017, 6. City of Los Angeles, Fiscal Year 2017-18 Budget, Los Angeles City Controller, c. 2017, 30. Lewis and Burd-Sharps, A Portrait of Los Angeles County, 55, 58. Lewis and Burd-Sharps, A Portrait of Los Angeles County, 14. Kelly Lytle Hernandez is a professor of history and African American studies at UCLA. She is also the interim director of the Ralph J. Bunche Center for African American Studies at UCLA. One of the nation’s leading experts on race, immigration, and mass incarceration, she is the author of the award-winning book, Migra! A History of the U.S. Border Patrol (University of California Press, 2010), and City of Inmates: Conquest, Rebellion, and the Rise of Human Caging in Los Angeles (University of North Carolina Press, 2017). Currently, Lytle Hernandez is the research lead for the Million Dollar Hoods project, which maps how much is spent on incarceration per neighborhood in Los Angeles County. 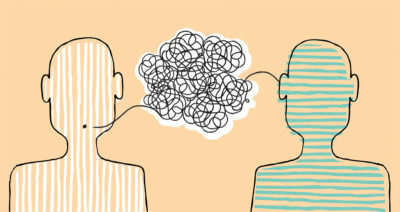 Terry Allen is a doctoral student at UCLA’s Graduate School of Education & Information Studies. 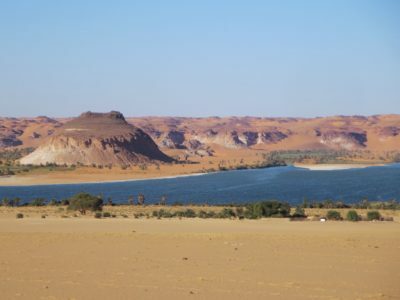 He is also the Director of People & Culture at FOREFRONT, a nonprofit that focuses on innovative, long-term sustainability projects for undeveloped communities. Allen received his master’s degree in education policy from Columbia University and his bachelor’s degree in rhetoric from UC Berkeley. His research focuses on the social and psychological costs of policing, incarceration, and criminalization. Currently, Allen is the oral history research lead for the Million Dollar Hoods project, which maps how much is spent on incarceration per neighborhood in Los Angeles County. Prior to his doctoral studies, Allen served President Barack Obama as an advance associate for the White House.